The quest to find the perfect snack is now over! 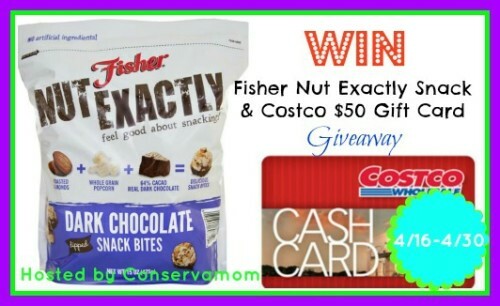 Fisher Nuts is excited to announce they are launching a first-of-its-kind snack product – Fisher Nut Exactly – exclusively at Costco stores in the Southeast. 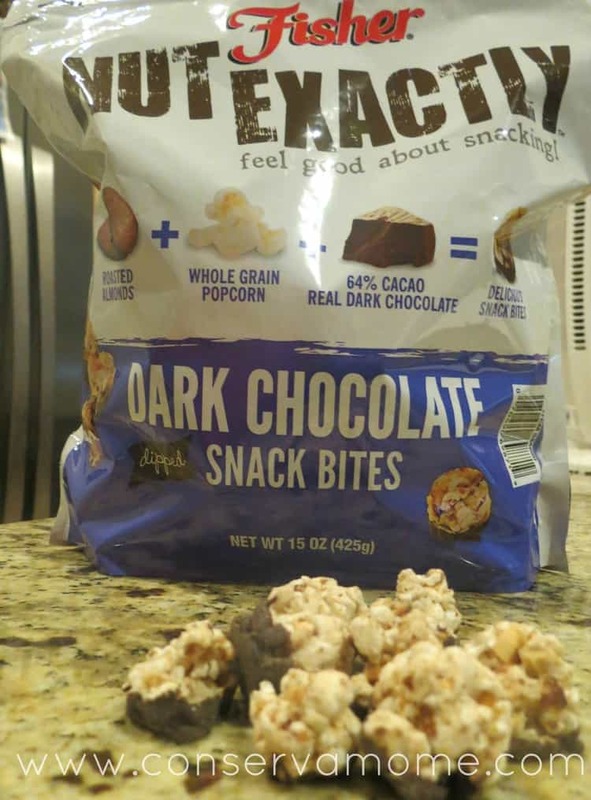 This snack contains no artificial ingredients and is created with the perfect combination of crunchy roasted almonds and whole grain popcorn, rolled into a snack-sized bite that’s dipped in rich 66% cacao real dark chocolate. With unlimited “poppability,” it’s the perfect “Go-To” snack for just about any occasion! With Fisher Nut Exactly’s sweet yet savory taste it’s the perfect snack for entertaining and will appeal to everyone. You can now find this delicious treat at Costco stores throughout the Southeast (Alabama, Florida, Georgia, North Carolina, South Carolina and Tennessee). One of my favorite snacks is celery and peanut butter. I'm a big fan of popcorn.